Birds in flight inside pen. "Our birds FLY"
Quail Hunt in Wedowee Al. Sunrise over newly completed fight pen 2014. Rhett and Tolbert on Tolbert's first hunt. Great team! 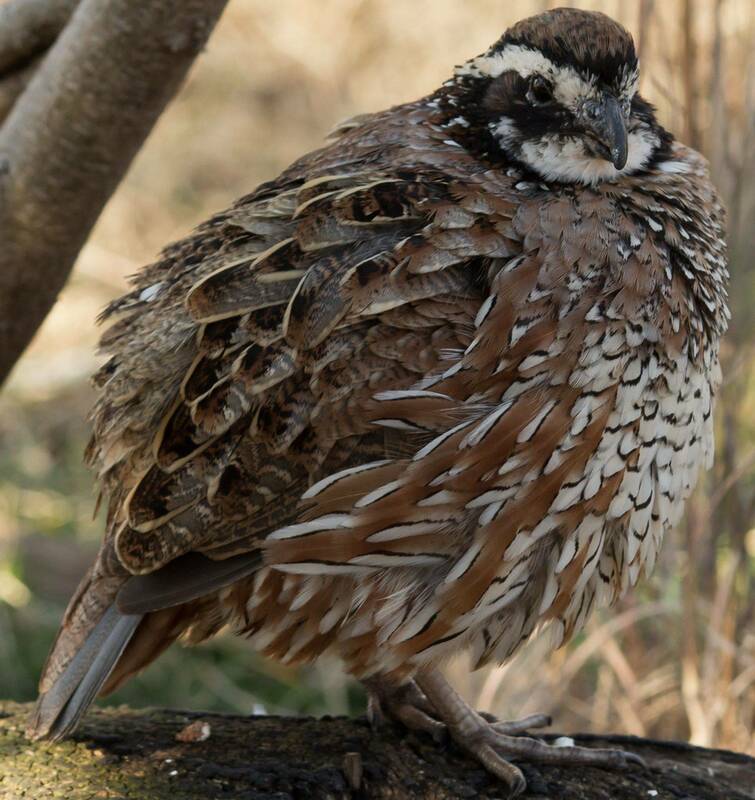 Kilgore Quail in East Alabama is focused on providing strong, fast flying, high-quality Bobwhite Quail. We are happy to sell you 1 single quail or thousands of birds based on your needs. Call us today at 256-449-6466 to get birds for this season. We offer delivery for large quantities and next day pickup is always available. Tell your bird hunting friends we are here and we hope you visit us soon.